runDisney News and Rumors Update! Well it's been awhile since I've done one of these and well there was some BIG news today! 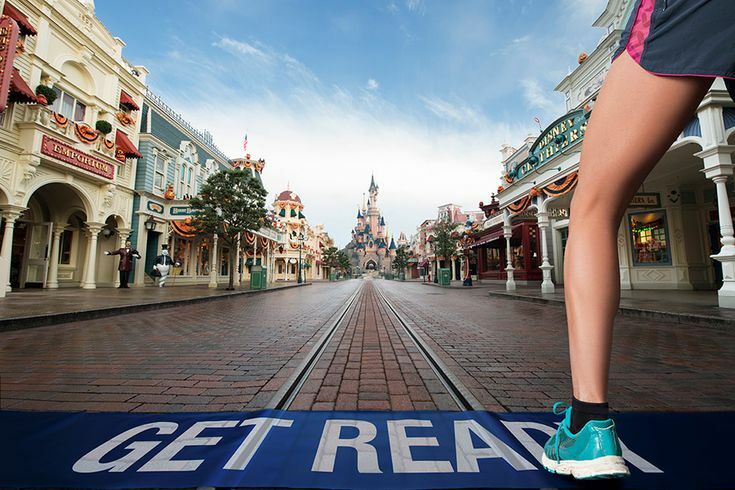 DISNEYLAND PARIS HALF has been announced! September 23-25, 2016. 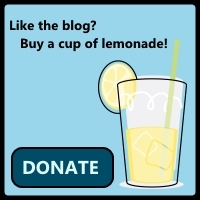 You can fill out some basic information and they will keep you updated about the event. Since the event is 3 days long, I'd expect there to be atleast 2 races, most likely a 5k and a half marathon, but maybe they have something else in mind. Time will only tell. I'm not sure if I'm 100% in for this one, but it intrigues me and I have always wanted to go to Disneyland Paris/Europe. We'll see. Who's in?! With this exciting announcement there were also 2 announcements that were less exciting. These were announced a LONG time ago but thought I'd include them while I'm catching up on news and rumors. 2014 was the last year for the Tower of Terror Ten Miler Weekend. Great event and I'm hoping that once Disney Hollywood Studios construction finishes they'll bring it back. 2015 will be the last Expedition Everest Weekend. Maybe it's time for this weekend to go? Maybe they want to use this weekend for another running event? No speculation from me right now.